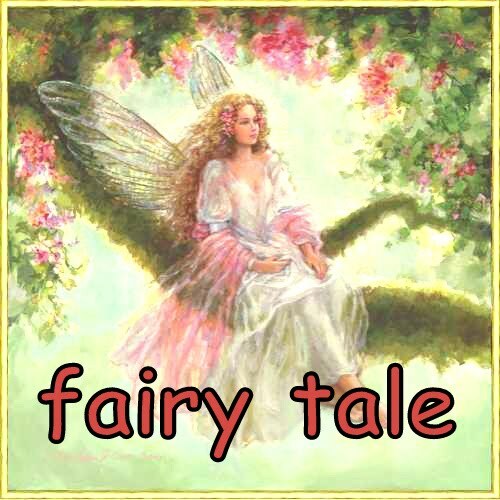 fatin's fairy tale: Rumahku Sungguh Kemas! What really went wrong? At first, I was the one with stomach ache. Then after I recovered, hubby got it. Alololo, pity him. He couldn't sleep last night because it was too painful. In the morning, he requested for fried rice. Of course he got it. Time flies fast. Around at 4pm, he said his pain was slowly gone. Ha! That's good. So, we thought of inviting few of our friends to the house. Sukri; the MAK's president, Ayu and family; the family that we met at Al-Kout Mall and Faizal; Juma's colleague who is on loan from Saudi. We decided to serve just KFC as both were still sakit perut. Before, we went to Fahaheel to check on Maleec's ezcema and hubby to see his practitioner. However, it turned out that hubby got injection at BUNTUT! Ha! Kesian! Later, we headed to KFC and I got my Baskin Robbin while waiting for hubby buying his drugs. And Ayu is a very punctual person. She arrived at 8 exactly. Hahaha! And she brought us kuah rojak, ikan masin and she made cupcakes! And a lil gift for Maleec! Love for her! Faizal arrived later. Sukri came last, with baby bathtub and baby car seat. Love to them all. They made our day! But hubby still sakit perut. And now rain is pouring Kuwait land. Good night peeps!